Another University of Georgia release, Miss Lilly™ ‘TH-948’ blueberries have large, firm, flavorful berries, concentrated ripening and a very upright growth habit. The Miss Lilly blueberry is a candidate for machine harvest. No frost protection is necessary because of late flowering. 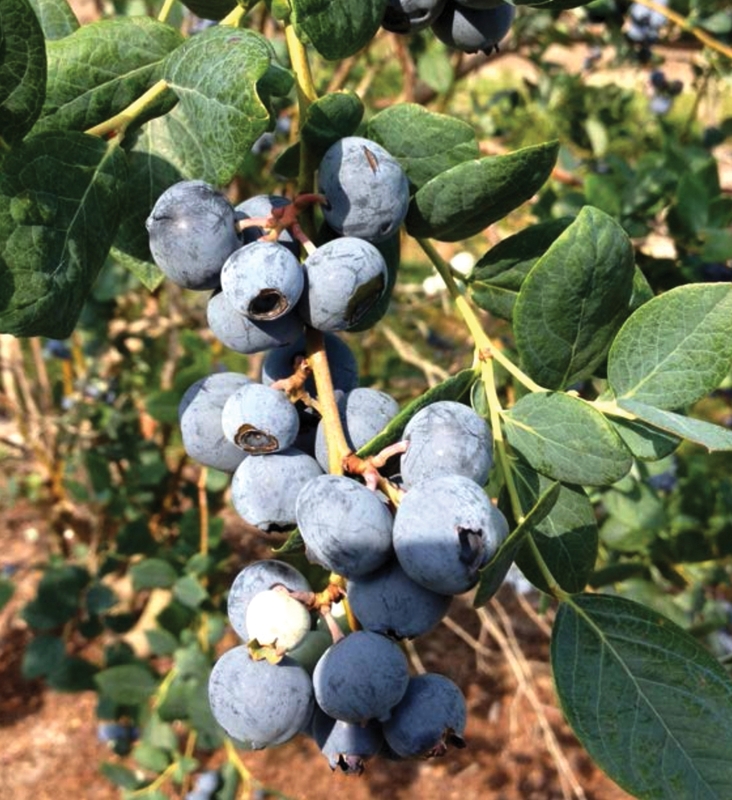 With Miss Lilly blueberries, there is potential for lower yields as well as poor leafing. Miss Lilly is a mid-season, low chill variety with very upright growth. It has demonstrated concentrated ripening in Georgia. Trialing is recommended to determine how Miss Lilly will work in commercial fields.